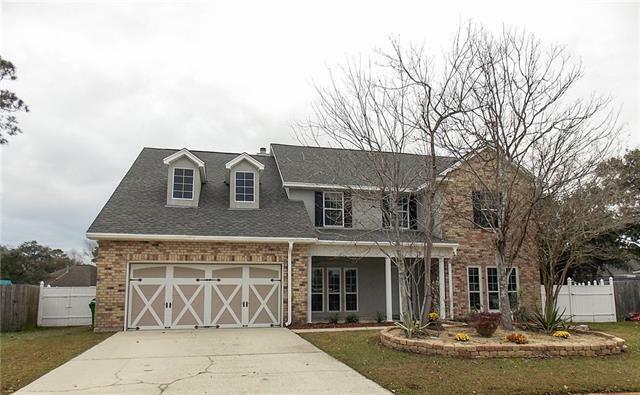 "INSTANTLY APPEALING" This 5 bedroom home with Bonus Room is sure to please! 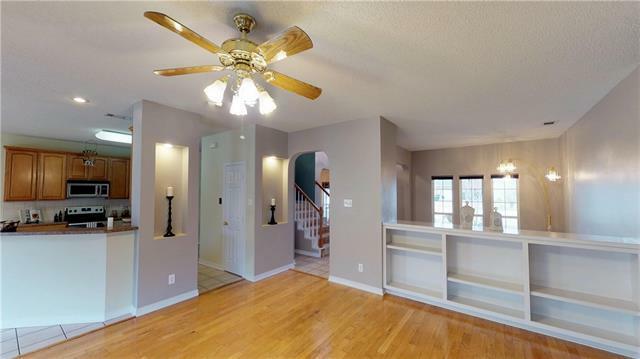 Great floorplan with high ceilings; built in shelving in den. 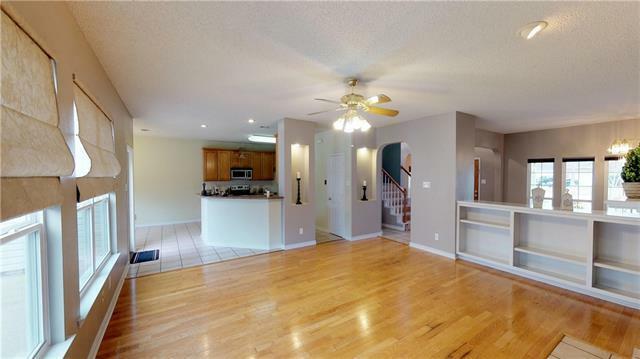 Kitchen with plenty of counter space & center island; new stainless stove & dishwasher. 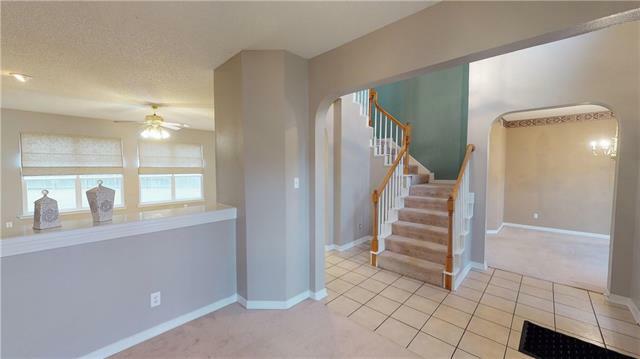 Master with huge closet; master bath with garden tub, separate shower. Oversized cul de sac lot, 2 attics,huge shed & separate workshop, never flooded. Northshore HS district. FREE WARRANTY! Bounding Streets Sterling Oaks Blvd.